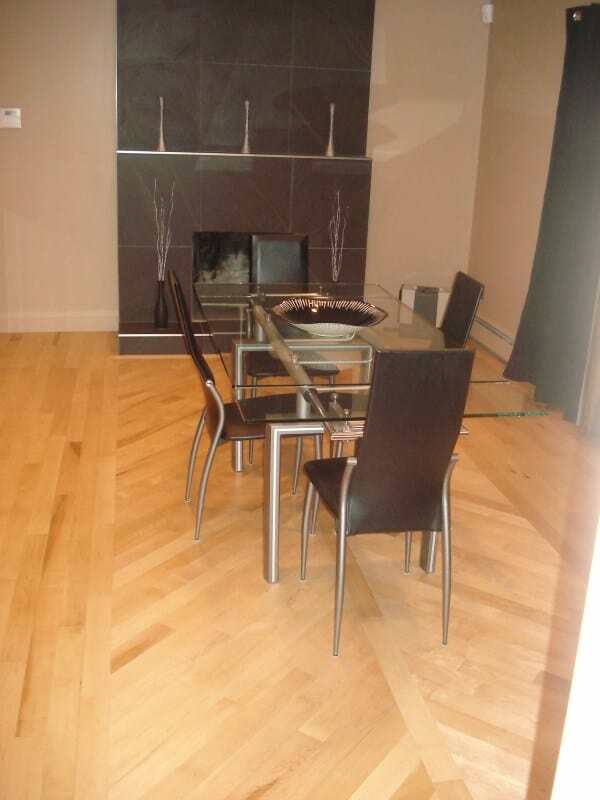 RG Gibson & Sons Hardwood Flooring Ltd. 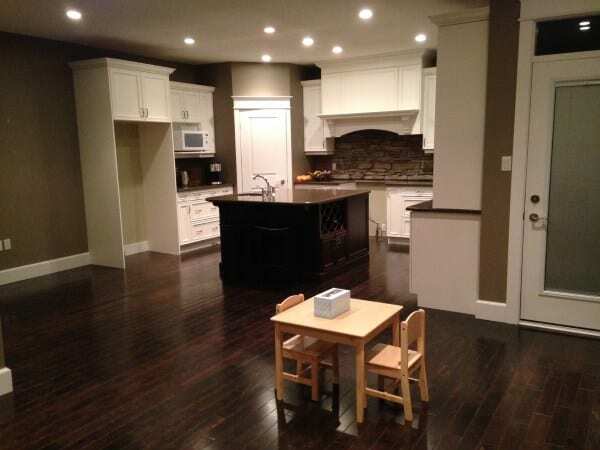 Since 1939 the Gibson family has installed and refinished wood flooring in homes and businesses in southwestern Ontario. Many of our skilled tradespeople have been with us so long, they feel like family and our quality work will last for generations. 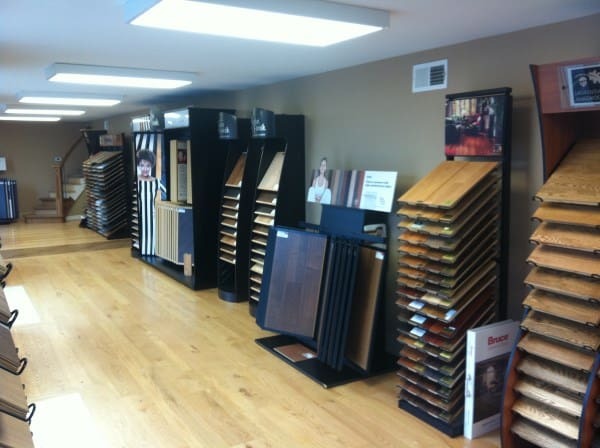 Over the years, we’ve expanded our expertise and inventory to offer customers a wider variety of laminate flooring, tile flooring, wood flooring, as well tile and cork. 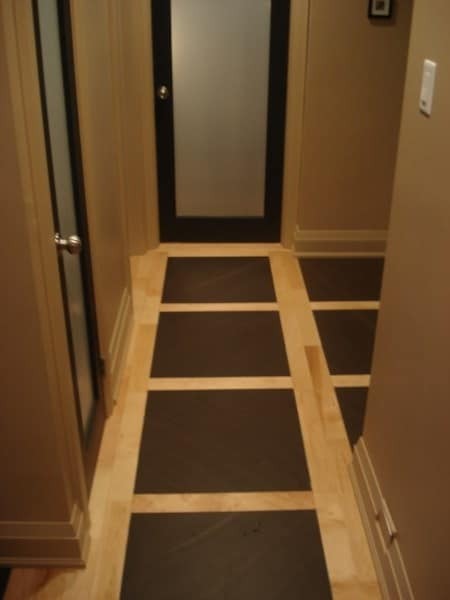 As one of the oldest flooring companies in London, Ontario, we know how to do it right. WSIB registered and insured, we give our customers a 100% warranty on work and labour. Come see our showroom at 1895 Blue Heron Drive near Hyde Park and Fanshawe Park Roads to select your new floor or call for a free estimate. 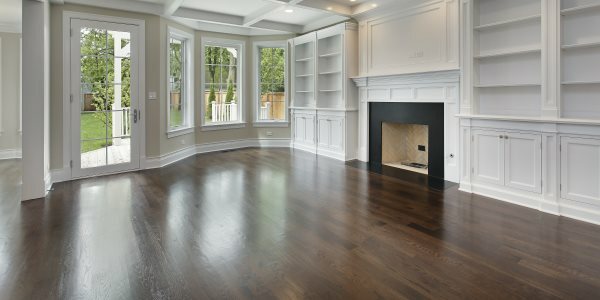 Find the flooring you're looking for.